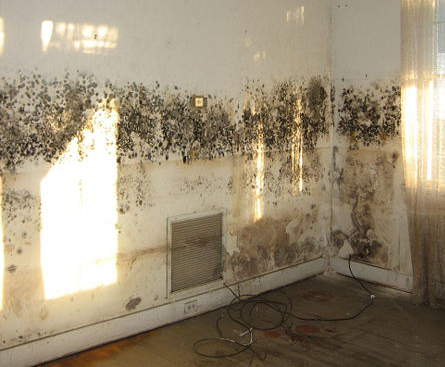 Does your Pompton Lakes home or business have mold and in need of remediation? If so, you came to the right place. 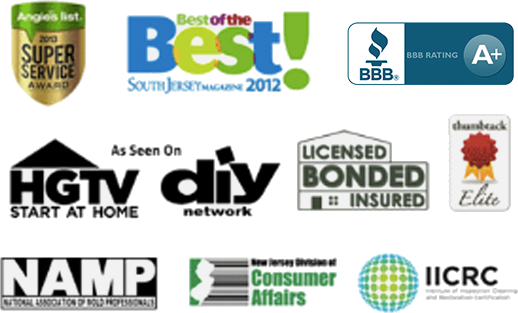 Read reviews & testimonials from our Pompton Lakes customers and see for yourself why you should call us. There aren’t too many companies that are as reputable as PuroClean. They live up to what they promise their customers every time which is key to why they are so popular. Glad to see the mold in my basement go after countless personal attempts to get rid of it myself. Definitely leaving it to PuroClean to do the job correctly if I ever need them again. I want to thank PuroClean and their employees for being able to clean up the mold in our sunroom. It is great to finally be able to enjoy it in there again. Thank you so much. You won’t be disappointed when calling PuroClean to help with mold remediation. I trust their company and employees to get the job done correctly the first time around. Great work as always guys and thanks.